Rob takes the Wismec Predator 228 for a spin over a couple of weeks. Is the Wismec Predator one of 2017’s best vape mods? Read on to find out! The Wismec Predator 228 is another fine addition to Wismec’s ever-growing collection of high-powered, well-specced, super-affordable vape mods. The Wismec Predator 228 was created by Sinuous designs, not Jay Bo, and takes things in a slightly different approach than before. For value for money, it is very hard to beat Wismec. The company makes inexpensive mods and tanks, that while not perfect, are more than adequate for 99.9% of vapers. I’ve been a fan of the brand ever since I got my first ever Reuleaux mod, many moons ago now. So, who are Sinuous designs I hear you ask? I’m certain you will have heard of Jaybo over at Wismec, the man behind the RX series? Well… there’s a new sheriff in town. Sinuous Designs, AKA Jon Fairbanks, is a fellow designer at Wismec, and he is responsible for creating the Predator. The Sinuous-style, which we’ll likely be seeing a lot more of, is just another string to Wismec’s bow, though it is worth noting that this isn’t the only Sinuous-designed mod. There are two other sinuous devices out there – the P80 and the SW – and hopefully, we will be seeing a lot more of them. The Wismec Predator 228 is nothing short of awesome. I must say testing this device was an absolute dream, I really struggled to find any issues with it. The Wismec Predator 228 is an absolute beast (very aptly named), it looks the business, and you can really tell a lot of thought and effort has been put into its design. 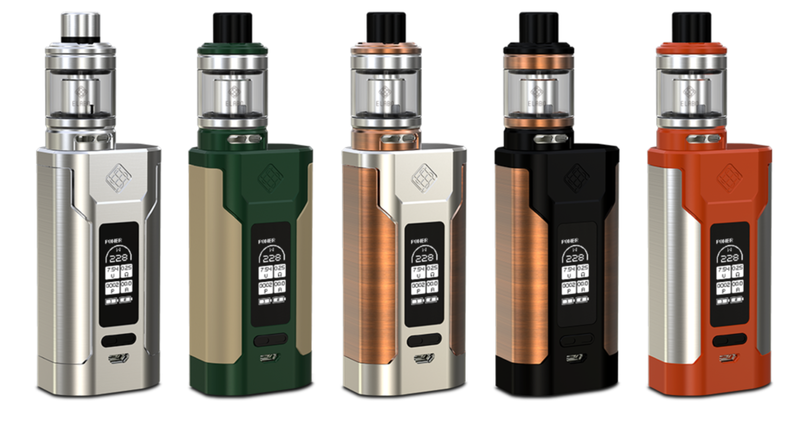 The first thing that I noticed about the Wismec Predator 228 is how compact it is – it is really very pocketable. 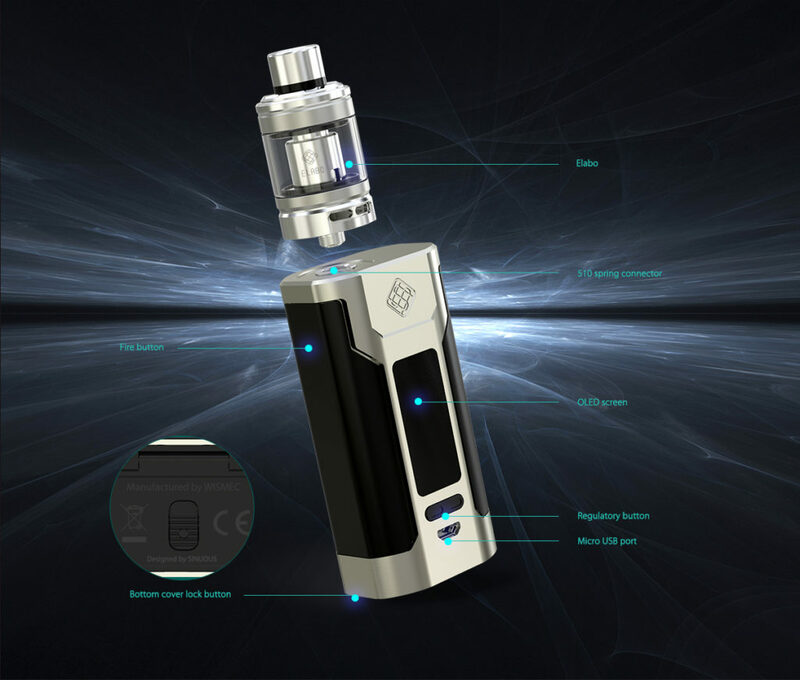 Some have said this is just a copy of the SMOK alien – I really don’t agree with that, though. The devices are worlds apart, and the only real similarity I can see is the big side fire button. Unlike Arnie’s Predator, the Wismec Predator 228 is very pleasing to the eye; in fact, it outshines the SMOK Alien 220W in almost every way. The best and most defining feature of this bad boy is the fact this mother trucker quick charges! Yes, that’s right you read correctly – finally, a device that doesn’t take 15 million years to charge! I don’t know about you, but this had me jumping for joy. I’ve lost count of the number of times I have used a USB charger for my mod, had it plugged in for hours on end, only to come back and find it out has hardly topped up battery life in the slightest. The Wismec Predator 228 supports 2A charge, which basically means it charges very, very quickly. I got a decent days vape off an hour’s worth of charging, and this was at 100W with low resistance coils. Of course, using a separate battery charger is still the recommended way to charge cells – it’s faster and, generally speaking, safer. But what about when you’re out and you don’t have access to one and all you have is a USB? Simple: you utilize the Wismec Predator 228’s plated USB ports, which make 2A quick charge possible. 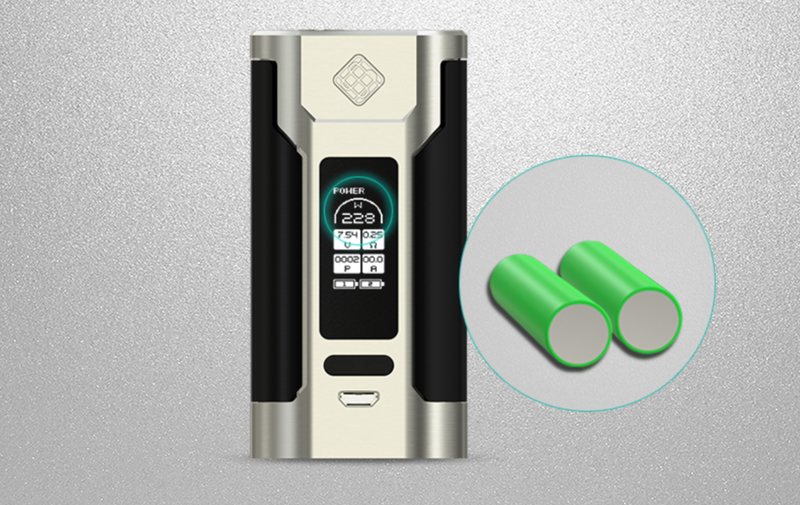 In addition to the this, the mod charges your batteries equally, thanks to the new balance charge technology, making it is much safer to charge using the USB, as the cells are kept in an equal state of charge so no more imbalanced batteries. 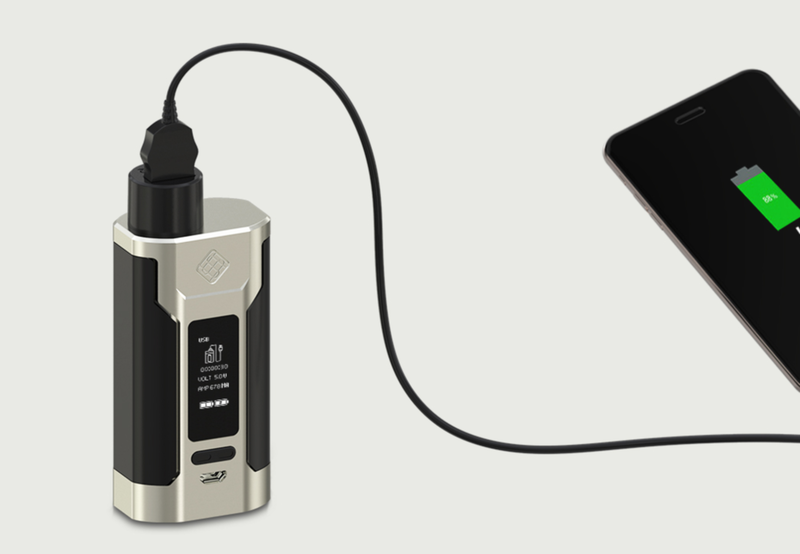 Not only does the Wismec Predator 228 fast charge, it also doubles as a USB power bank to charge other devices as well – devices like your phone or tablet. Unfortunately, this is not something you get with the device; Wismec charges extra for this functionality. How it works, should you decide purchase the converter, is pretty simple: the reverse charge adapter neatly sits where your tank would go and you plug in your USB of choice, enable the USB charge, and you’re away. You cannot, of course, vape while the Wismec Predator 228 is doing this which, for me, is kind of a downer, so I think I’ll just stick with my Samsung Power Bank for the time being. The fire button on the Wismec Predator 228 is nicely hidden away, too. Like the SMOK Alien 220W, the entire left side of the mod acts as a button and it just takes a simple squeeze to get vaping. I am personally a big fan of this, as there’s no guessing about where the fire button is when using the device in the dark. Just squeeze and go. Simple. I also found it doesn’t go off in your pocket quite as much, either, which is just one of the benefits of this type of fire key. The battery enclosure is a flip open cover and the batteries are very easy to swap out – not that you will need to do a lot of this with the quick charge! Not only this but it also has some nice ventilation holes that, when you’re vaping (especially at high wattage), really come in handy for heat dissipation. 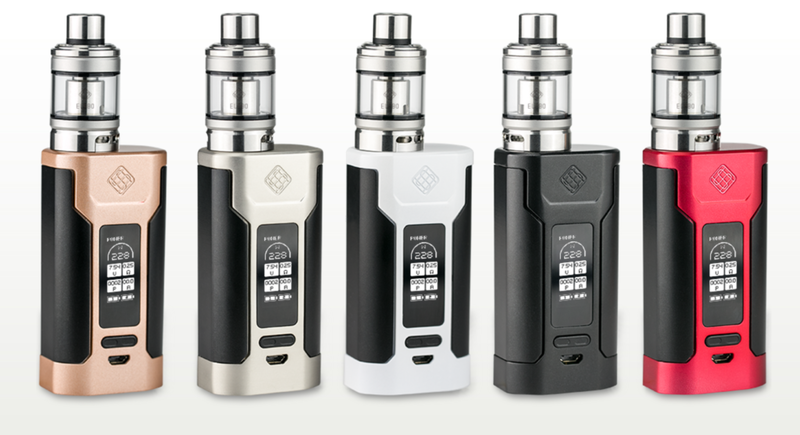 The Wismec Predator 228 also features dual circuit protection and reverse polarity protection. Wismec has done this by using a special anti-reverse circuit on the board and its inclusion is very welcome. Safety is ALWAYS of paramount importance when vaping. 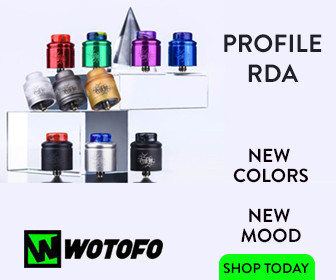 In addition to all these features, you get the standard variation of modes – Power, Temperature Control (Ni, Ti & SS) and a nice pre heat function for RBAs and RDAs – as you would come to expect from any mod worth its salt these days. And in my testing, they all worked like a charm! First things first, I really wanted to test the quick charge function on the Wismec Predator 228, as this was something I was most excited about. To do this, I ripped the Wismec Predator 228 all day and completely drained the batteries to basically nothing, then I plugged it into my laptop and left it there. To my amazement, the batteries had reached near half capacity (both equally too!) 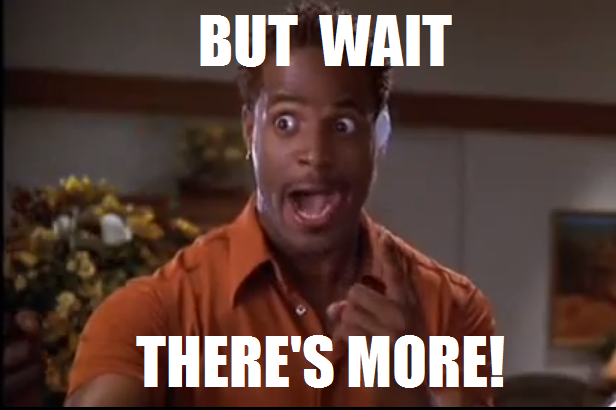 after just 30 short minutes of being plugged in. This, as I’m sure you figured from the above, totally sold this device to me. Enough of the fancy features, how does it perform for actual vaping I hear you ask? Like a dream is the certain answer to that question. During testing. I had zero misfires and absolutely no issues. I tested this with my (rather battered and beaten but still fighting fit) Limitless RDTA. The preheat worked perfectly for me, especially when I used stepped Clapton’s or Juggernauts. I had no ramp up times, just a nice swift hit right off the bat. Setting the preheat time is nice and easy too, just hold the fire and the + button and cycle through, set it to the desired wattage and set the time and it’s done. I also tried the Wismec Predator 228 with a variety of other sub ohm tanks – the Joyetech ornate (with a TC coil) and the TFV8 – and they all performed admirably. Both tanks sat perfectly flush on the 510 connection, which is nice and wide and can, therefore, accommodate today’s larger than life sub-ohm tanks. Switching between modes is nice and easy too: three clicks, then cycle through the modes, select the mode, and VAPE! You also access the RC Charge function this way too (in case you were wondering). The Wismec Predator 228 fires like a monster right up until the end of your batteries charge. It is only right at the very last percentage of battery power do you notice a drop in voltage. Again, another excellent feature that is still not present on a lot of mods these days. 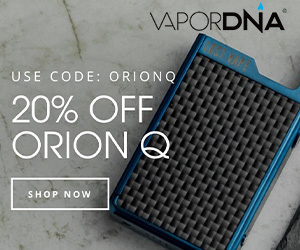 So, is the Predator an Alien 220W killer? I have tried both mods and, while I really liked the SMOK ALIEN 220W, the predator is just so much better in every way – it’s packed full of thoughtful features that are actually useful, it looks awesome, and it performs brilliantly. And then there’s the price – it costs just $49, which is exceptional value for a mod of this caliber. I found ZERO flaws with Wismec Predator 228 during testing. It looks good, functions great and is ready to take anything you can throw at it tank wise, be it a dripper or a sub ohm tank. The Wismec Predator 228 is, by far and away, one of the best mods I have ever tested. In fact, I’d go as far as saying, for the price, this is one of the best mods you can buy right now.